Time for another Ferrari Owners’ Club event, and this time it’s at Blenheim Palace on the tail end of the Salon Privé Concours d’Elégance for their inaugural Classic & Supercar event. 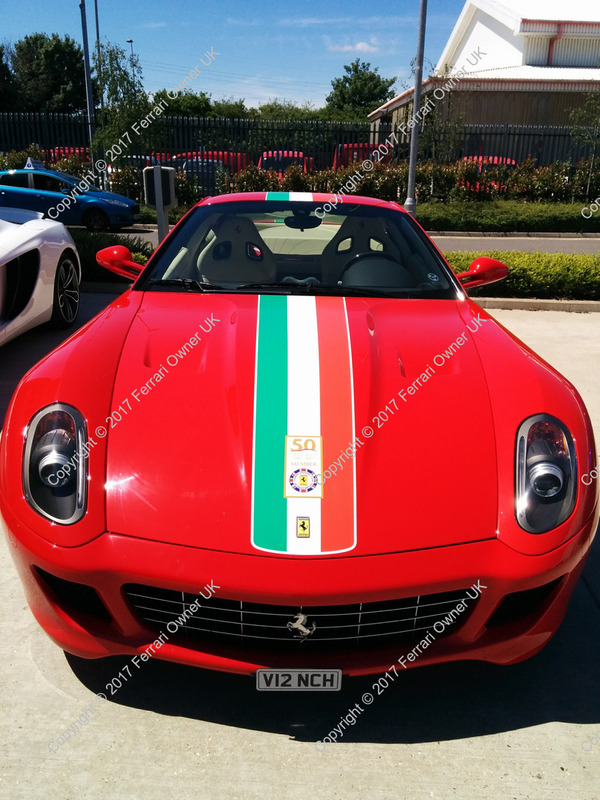 So a little earlier in the year the owners’ club invited members to join them to celebrate both Ferrari’s 70th and the clubs 50th at an end of summer party following Salon Privé and we we jumped at the chance to enjoy the 360 once more (before both its MOT and then hibernating it away for the winter months). It was an early start for us, having been asked to arrive before 9 o’clock so we would all be in place before the gates opened to the general public at 10. This entry was posted in Car Shows, Social Meets on 2017-09-03 by Ashley. This entry was posted in Car Shows, Social Meets on 2017-07-09 by Ashley. This entry was posted in Car Shows, Social Meets on 2017-06-03 by Ashley. What a fun day that was! Meeting up at a local service station, so we could all drive-in together to the Classics at the Villa: Fast Cars and Slow Food, car show. 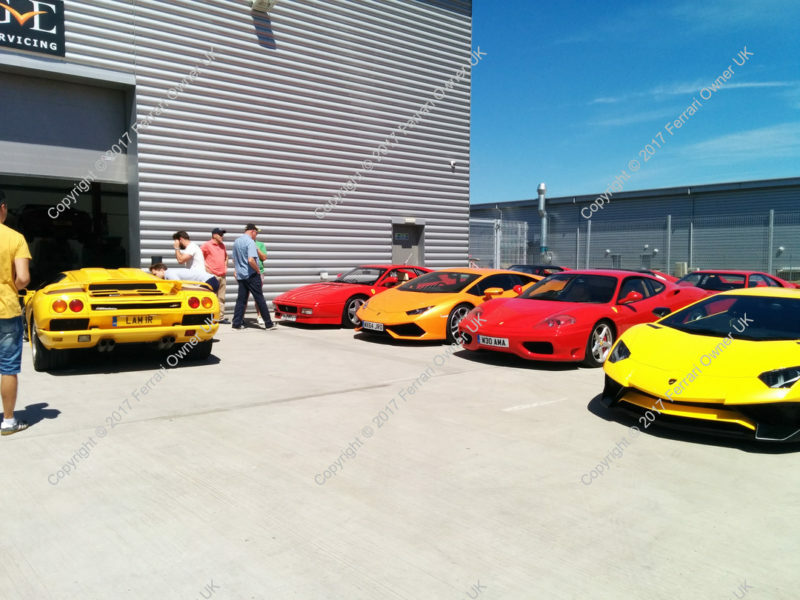 At 9 o’clock this morning, there was approximately fifteen Ferrari’s outside a drive-though Starbucks, patiently waiting so we could convoy the seven miles to Villa Scalabrini, and once we arrived we were greeted by—maybe—another fifteen Ferrari’s who had made their own way to the venue. This entry was posted in Car Shows, Social Meets on 2017-05-14 by Ashley. Last week was the setting for one of the highlights of my Ferrari orientated year: the Harpenden Classics on the Common. I had heard about it last year but too late to purchase tickets or even attend, so this time around I made sure that I bought tickets in good time. It was to be one of the biggest car shows I would attend, with over 1,000 cars, including several dozen Ferrari’s. 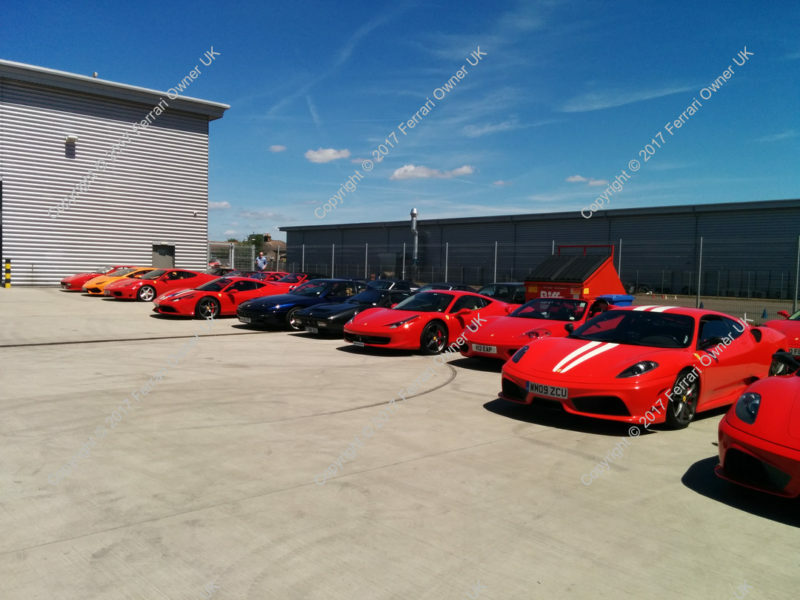 I was looking forward to the idea of convoying in and arriving with other Ferrari owners. 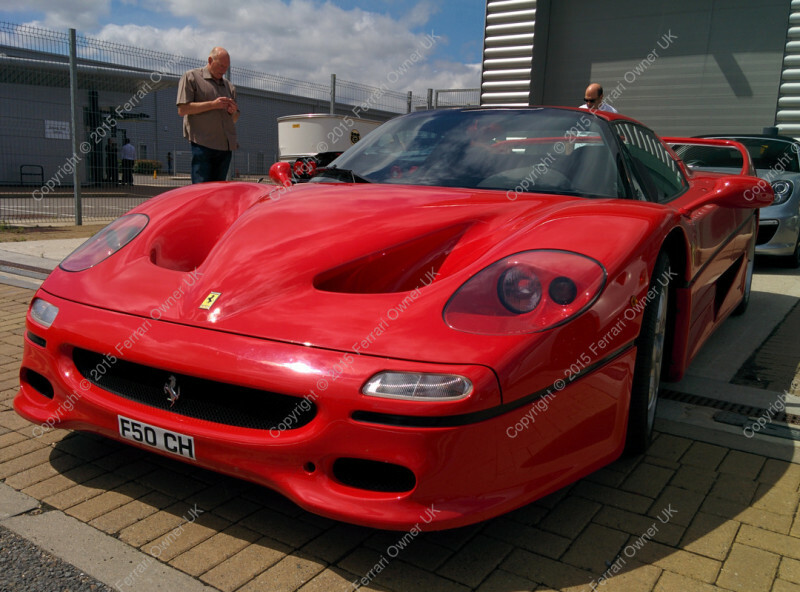 This entry was posted in Car Shows, Social Meets on 2016-08-03 by Ashley. 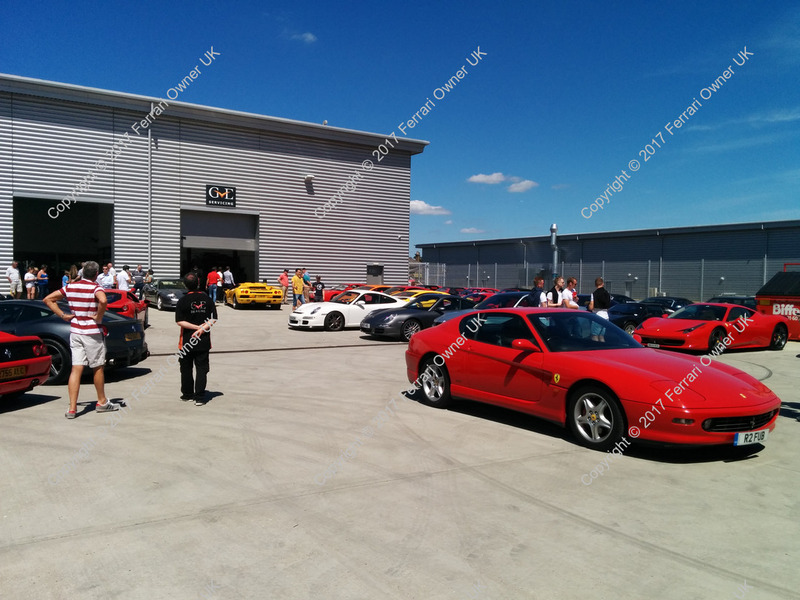 Just a quick post to link a few photographs I took this last Saturday, at a BBQ lunch, hosted by GVE London. They seem to have slipped under my radar despite being only a few minutes walk from home. 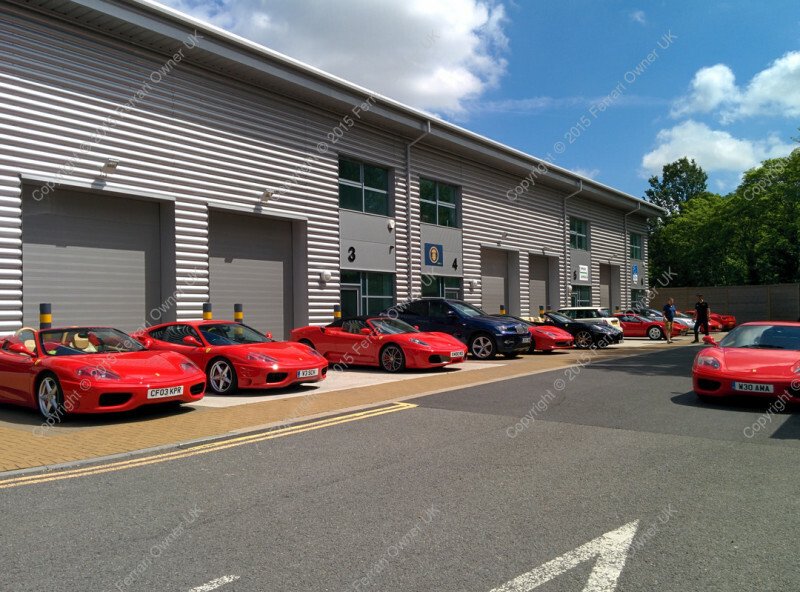 It seems that having focused on the export market for the last few years they’re now trying to grow their presence locally (hence the invite to Ferrari Owners Club members). This entry was posted in Social Meets on 2015-07-06 by Ashley. With the second bank holiday of May upon us, and a nice shiny, repaired front bumper, I managed to score myself a table and parking space at the Sheesh restaurant, in Chilwell, for a supercar lunch. I couldn’t think of anything else I would rather do on a Sunday afternoon than miss the Monaco Grand Prix, but I would have to eat something and might as well do it in the company of like-driving people. (End of sarcasm.) The only thing that was causing me some concern was the football at Wembley, which might cause a lot of traffic, but I hoped this wouldn’t be an issue at around 11 o’clock. The North Circular was busy but free-flowing, and it all became worth it through the tunnels—drop a couple of gears, keep the speed steady, and let her roar! 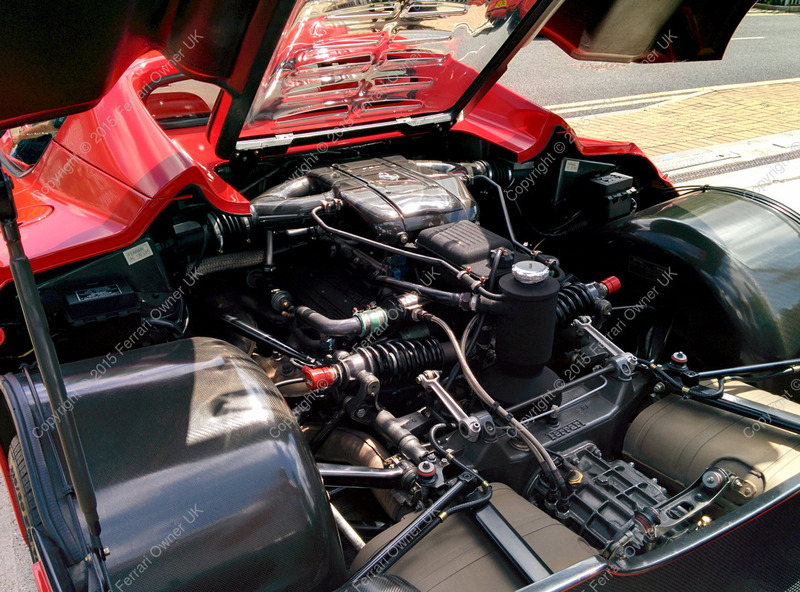 This entry was posted in Car Shows, Social Meets on 2015-05-24 by Ashley.